Got a hankering for something raw and rolled? We’re here to help with our expert guide to the best sushi in DC. 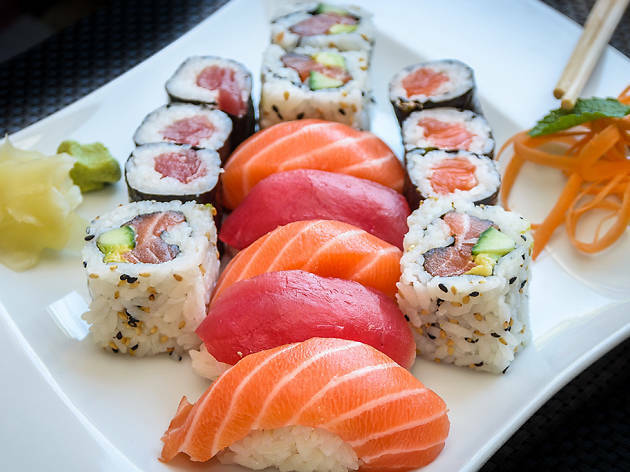 We’ve got you covered for cheap and delicious rolls as well as fine-dining sushi options from Capitol Hill to Georgetown to Dupont Circle. 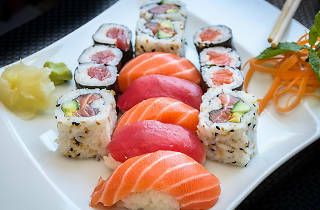 After killer rolls, fresh sashimi, great nigiri and maki? 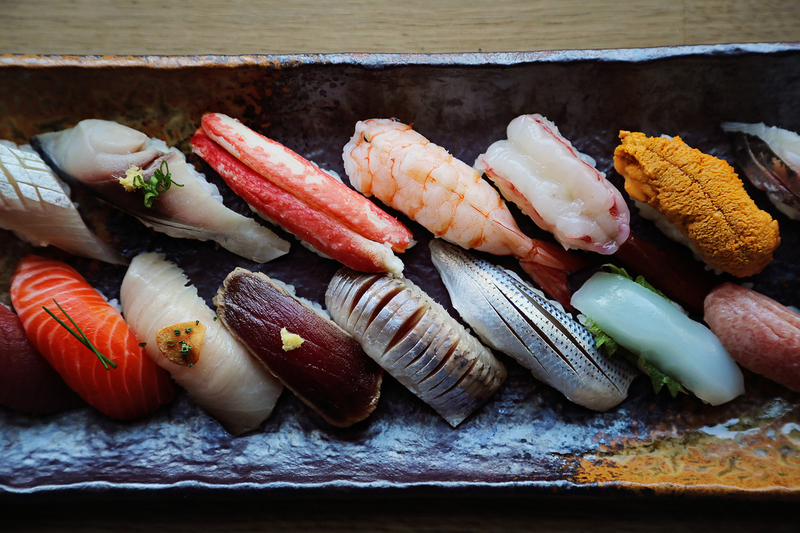 These are the places to hit for the best sushi in DC. “Bargain” and “sushi” are two words you rarely find together—and when you do the results are questionable. Sakana is out to change that. 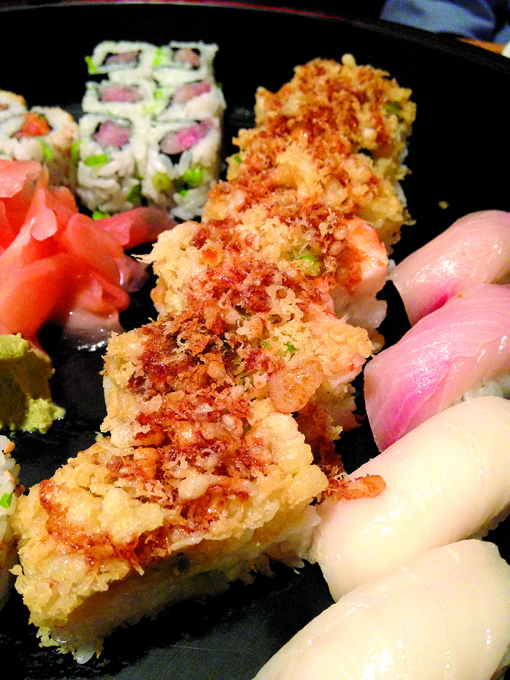 The affordable sushi joint has all the bases covered in terms of traditional rolls, and then some. 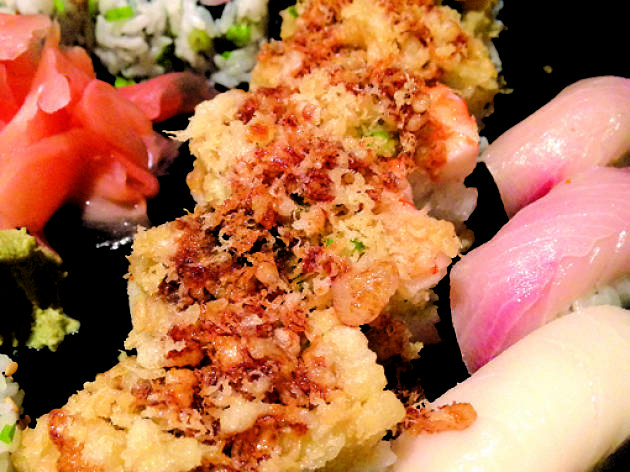 Go for the specialty rolls, including the Sakana tempura option made with cooked shrimp, avocado and fish roe and topped with crunchy bits of tempura flakes. Space is tight and the secret is out, so expect to wait for a table. 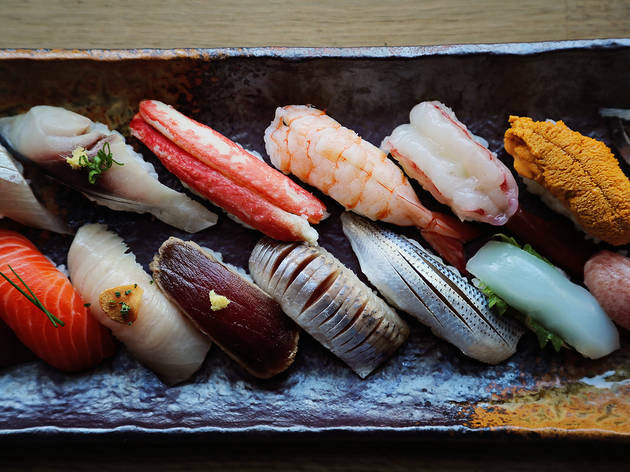 Unless you score a reservation at this Capitol Hill sushi restaurant, there’s a slim chance you’ll find yourself eating dinner here. Not only is the restaurant teeny, but the secret is out about its incredibly fresh fish and masterfully prepared rolls at bargain prices. 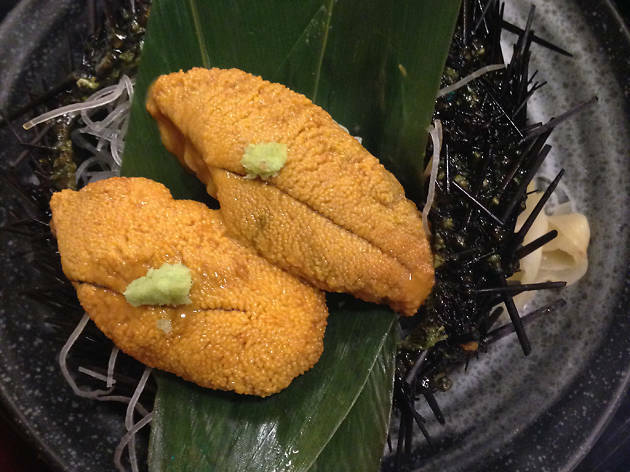 Our advice: Ask your waiter to pick your dishes rather than opting for the omakase (chef’s menu). He or she can tell you exactly what they got in that day and what’s worth trying. Also, we’d recommend waiting for a seat at the bar where you can watch your food being prepared instead of sitting at a table. Pro tip: Don’t overlook the daily specials here. They’re often just-in cuts of fish, like fatty yellowtail jaw sprinkled with fresh-squeezed lemon juice or uni so fresh you’d swear you were under water. 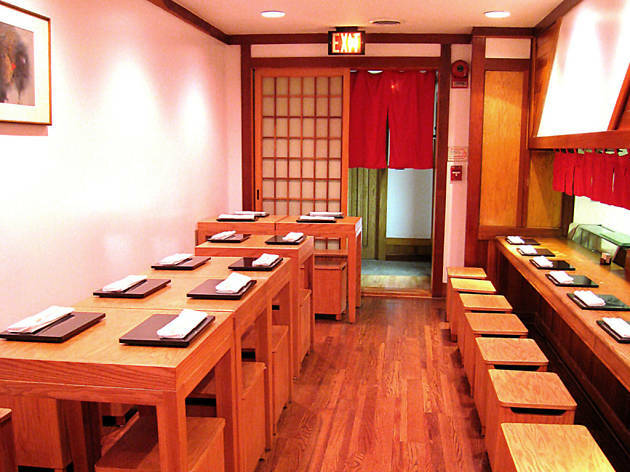 A hotspot for nearby Georgetown University students, Kintaro can often draw a younger crowd. Regulars will tell you to try the ramen, and they’re right. 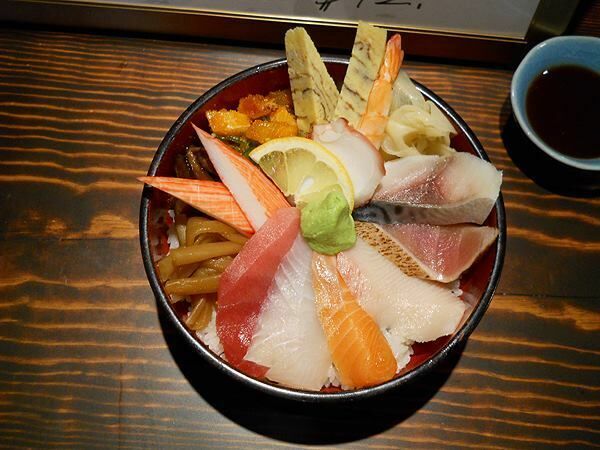 Just make sure you don’t overlook the chirashi bowl and nigiri layed atop a mound of just-right rice. There are more than a few rules at this reservations-only joint outside of Georgetown. Take, for example, the strict dress code (no athletic gear or tank tops); the no cell-phone policy (don’t even think about checking Instagram); and a suggested perfume-free environment. Though it may come off as rigid, Makoto is simply engineering the purest, most uninterrupted atmosphere for you to enjoy your meal in. Trust us: You’re going to want all of your attention focused on the pristine (read: pricey) omakase or prix-fixe meal before you. If you’re looking for something a little more approachable and easier on the wallet, try Kotobuki—the sister restaurant just upstairs. 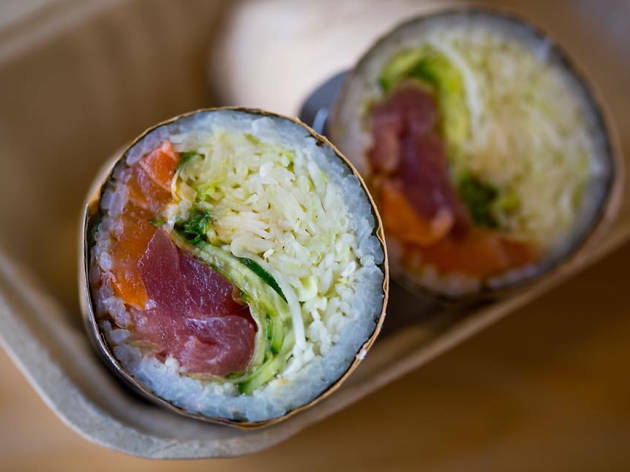 DC was primed to hate Buredo’s gimmicky, over-sized sushi when it first opened. But instead we had to love the jumbo rolls in the shape of its namesake. Trendy? Maybe. Delicious? Always. The crowd favorite by far is the Sophie, made with shrimp tempura, avocado, pickled cabbage, carrot, sesame seeds, red tobiko and Sriracha mayo. Don’t waste your time asking for soy sauce here—you won’t need it (plus they don’t serve it.) Instead, wash your mega-roll down with house-made wasabi peas.